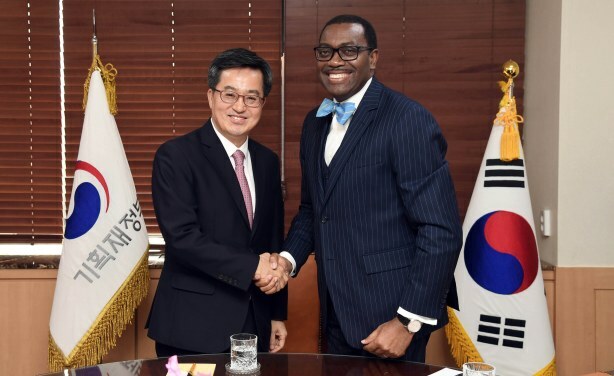 AfDB President Aki Adesina meeting with Korea Deputy Prime Minister and Minister of Strategy and Finance, Kim Dong-yeon, March 13th, 2018 - Busan, Korea. 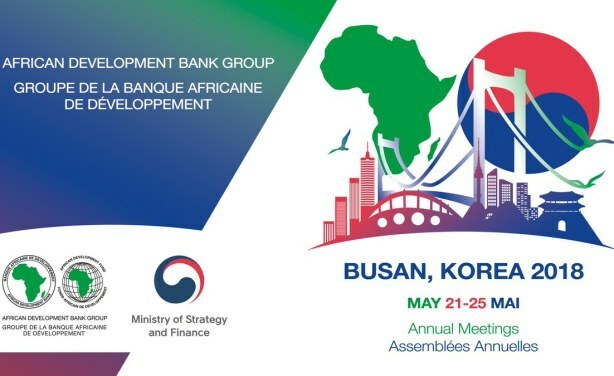 Republic of Korea will host the 53rd Annual Meetings of the African Development Bank Group in the port city of Busan on May 21-25, 2018. 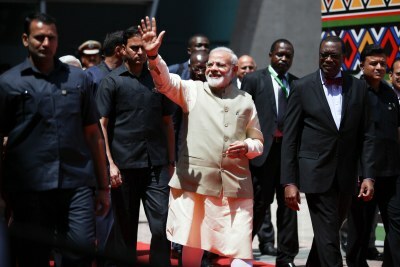 Korea has a long history of supporting African development. It joined the Bank in 1982, and has significant status as a recipient-turned-donor country.